Fashion Week is on with New York and London being completed I thought I'd post my favourite looks and designers from each week. Here are my picks from Mercedes Benz New York Fashion Week. 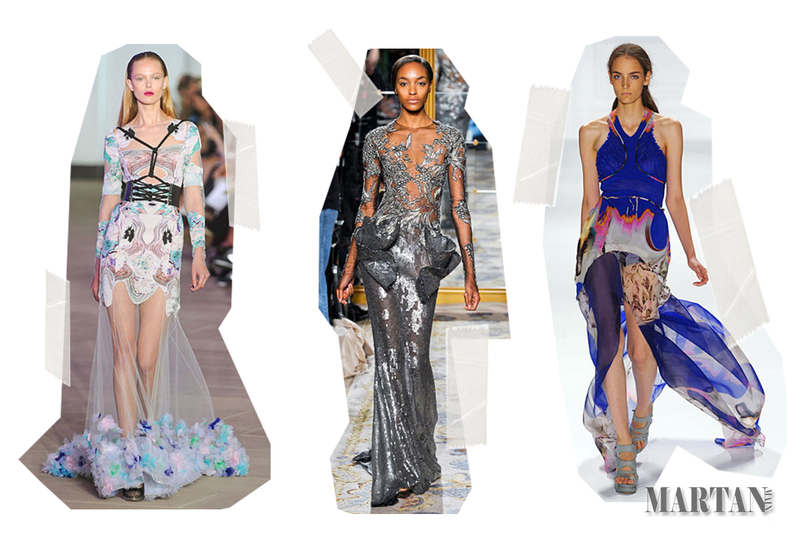 Trends included brights and printed brights, coloured sheer layering, metallics and floating silhouettes. My picks are from Alexander Wang, Christian Siriano, Elie Tahari, Jenny Packham, Prabal Gurung, Marchesa & Vera Wang.